A wreck discovered in the Nile suggests the ancient Greek historians description was spot on. Herodotus is known as the father of history, but some of his writings have created more questions than answers. In his account of a fifth-century B.C. trip to Egypt, included in his most important work The Histories, the ancient Greek historian describes seeing unusual boats called baris sailing down the Nile. However, no physical evidence was discovered of the ships until now. A team from the European Institute for Underwater Archaeology recently discovered more than 70 sunken vessels in the sunken ancient port-city of Thonis-Heracleion, near the branch of the Nile delta known as the Canopic or Herakleotic branch. As The Guardian reports, one of those ships, ship 17, bears a striking resemblance in design to the boats Herodotus described in The Histories. 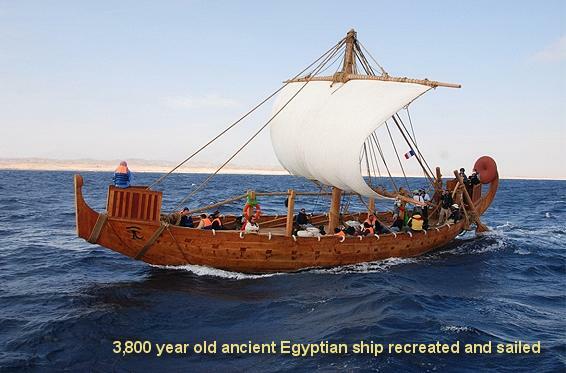 When the researchers discovered ship 17, around 70 percent of its hull was intact and made from planks of acacia, as Herodotus had described. 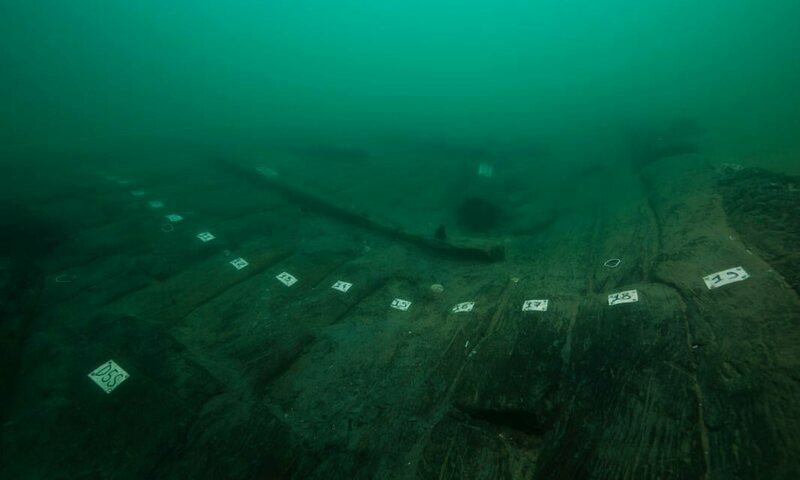 Damian Robinson, director of Oxford Universitys Centre for Maritime Archaeology, told The Guardian that the technique used to join the planks was unique and has not been seen elsewhere, except in the pages written by Herodotus. A new book, entitled Ship 17: a Baris from Thonis-Heracleion, by the archaeologist Alexander Belov, from the Centre for Egyptological Studies of the Russian Academy of Sciences, further examines the sunken ship and its place among the shipbuilding traditions of the Nile. It also compares, in greater depth, ship 17s design to the designs described by Herodotus, bolstering his historical record. I thought that this was interesting. Great! I read his history when I was 12 1950. then Plutarch’s Lives. All predicted what is happening today with the lefties destroying civilization. Funny — I woke up thinking about Herodotus. I have a book somewhere, the Landmark Herodotus...if I can’t find it I’ll buy another, it was that good. All predicted what is happening today with the lefties destroying civilization. Did the books predict the rise of a uniparty whose common interests helped to destroy those civilizations or is that unique to modern history? I wonder if they used some type of stuffing box to keep water from coming up through the keel segments? An interesting story about the Vikings and navigation that you might like. WHAT? No threat to these shipwrecks from global warming? Author Jonathan Carey needs to get with the program or his days are numbered. This really is a remarkable story! I would venture to say they probably also used some sort of resin. What I find interesting is how they could keep such short planks together. 2 cubits would only be between 3-4 feet. Yes it does but underway that can change with waves, especially in high following seas. These posts and the pings to them are always appreciated.